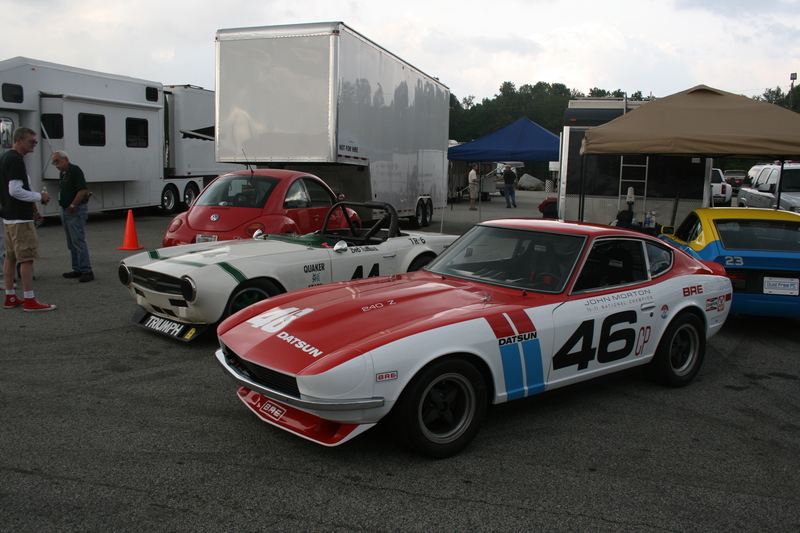 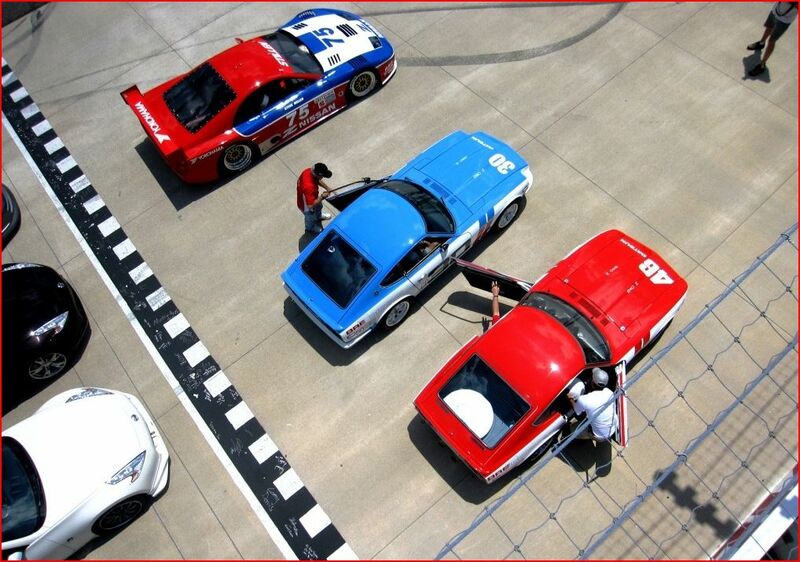 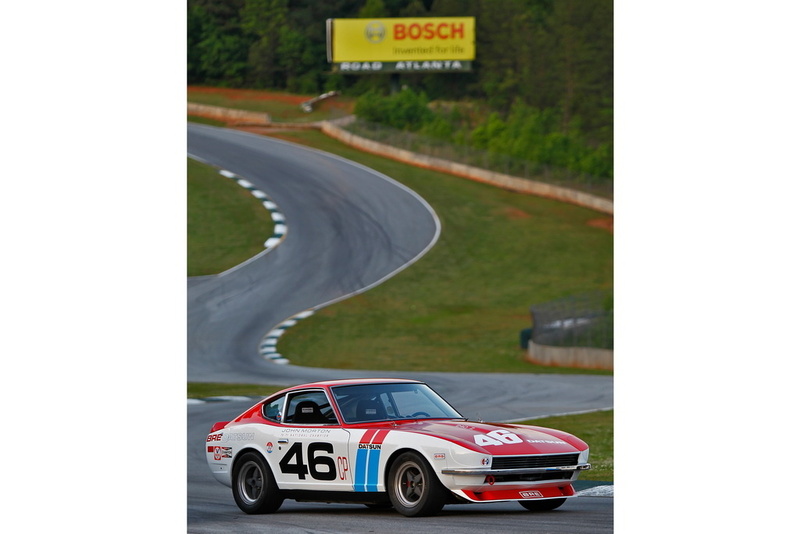 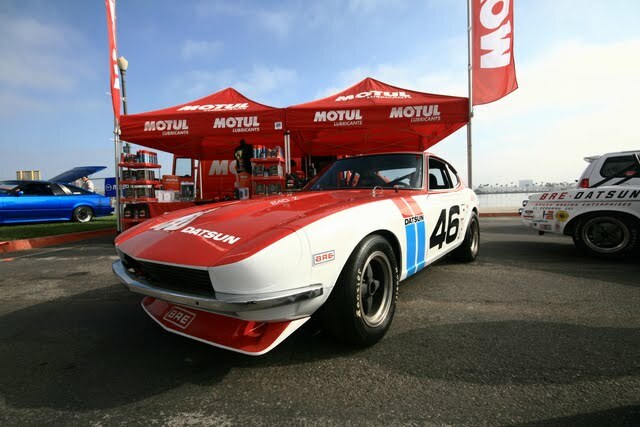 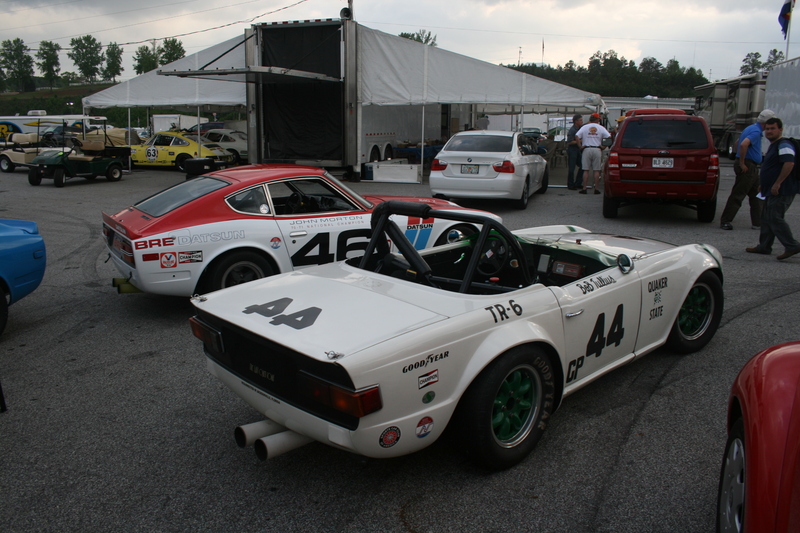 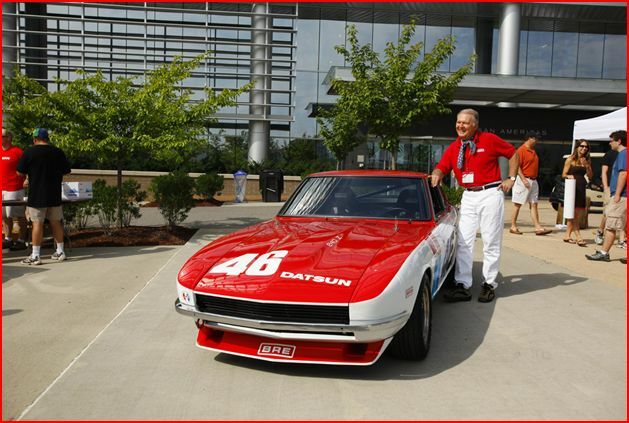 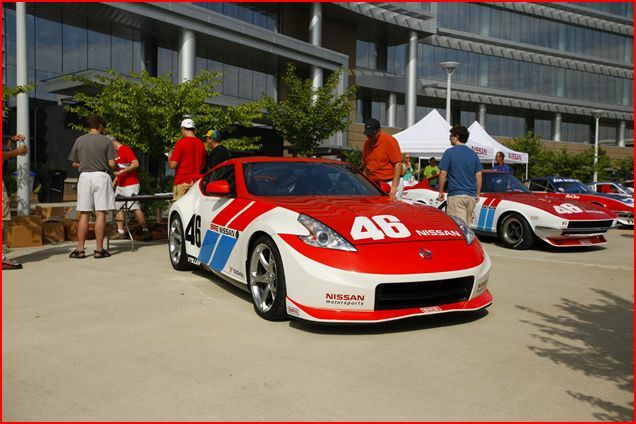 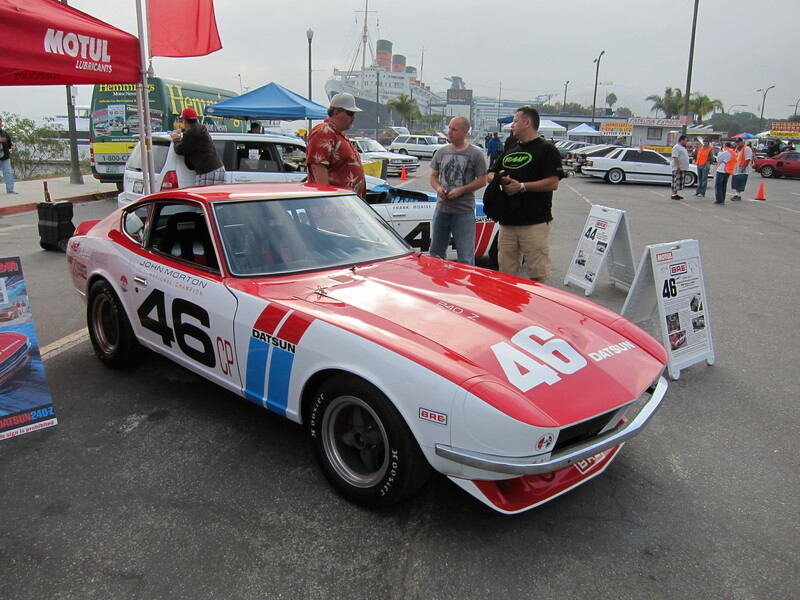 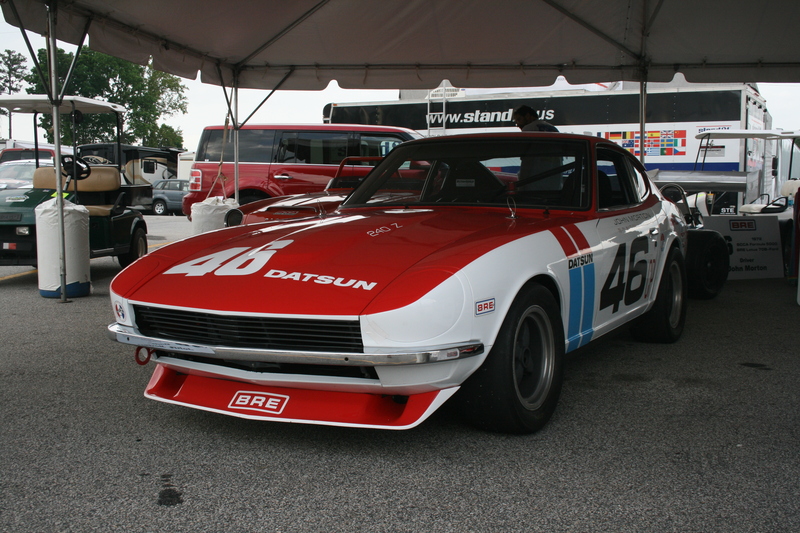 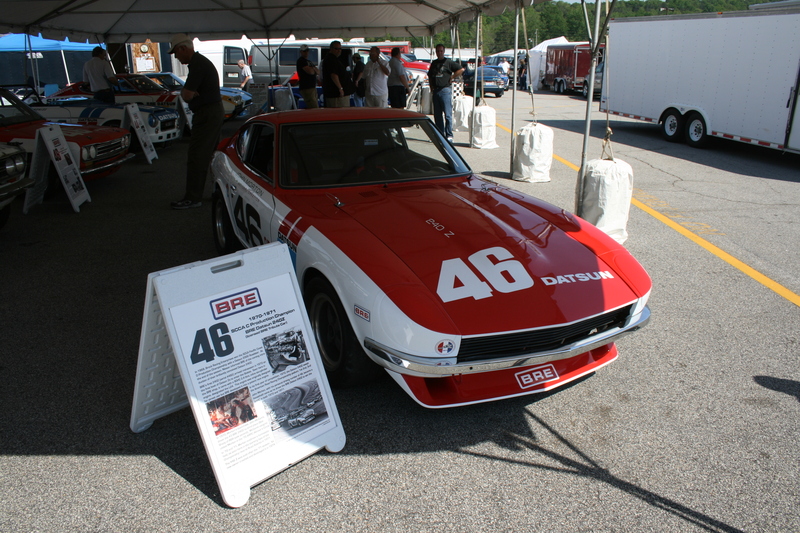 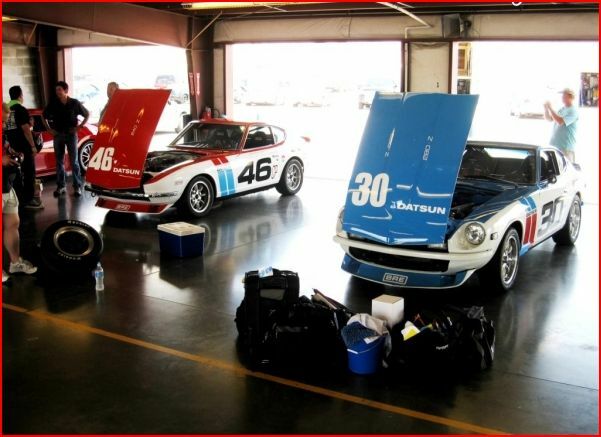 Back at Road Atlanta, 40 years later…. 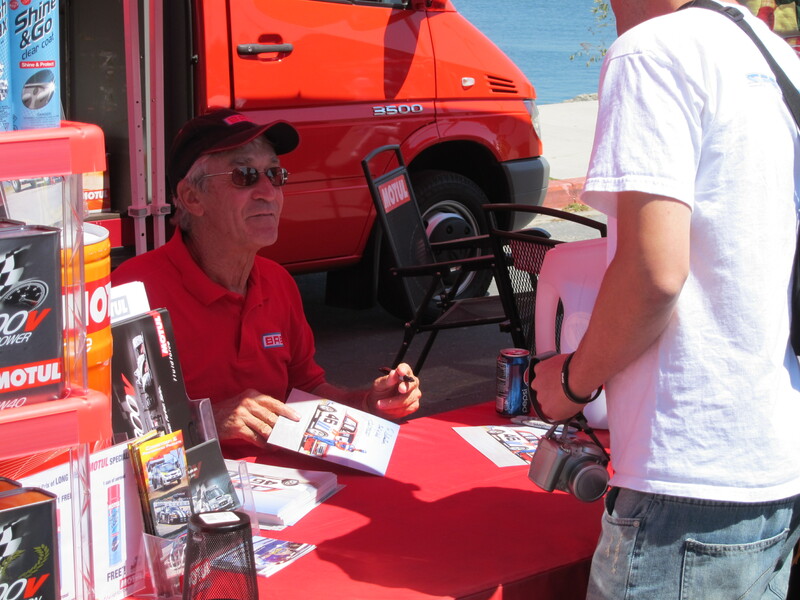 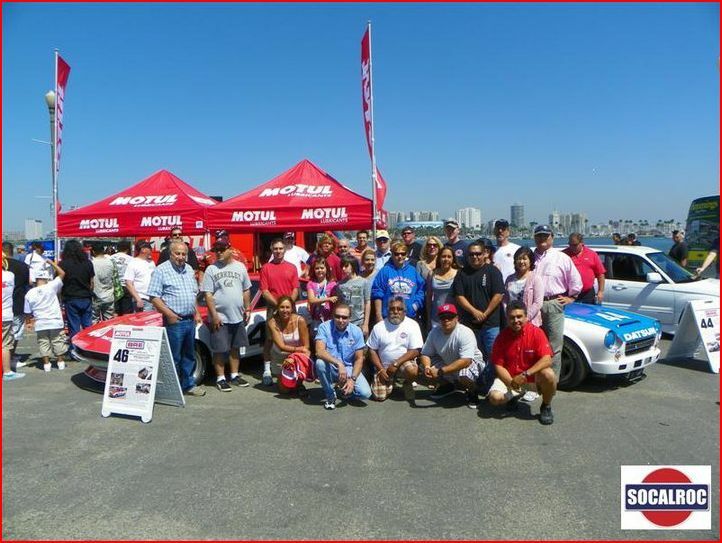 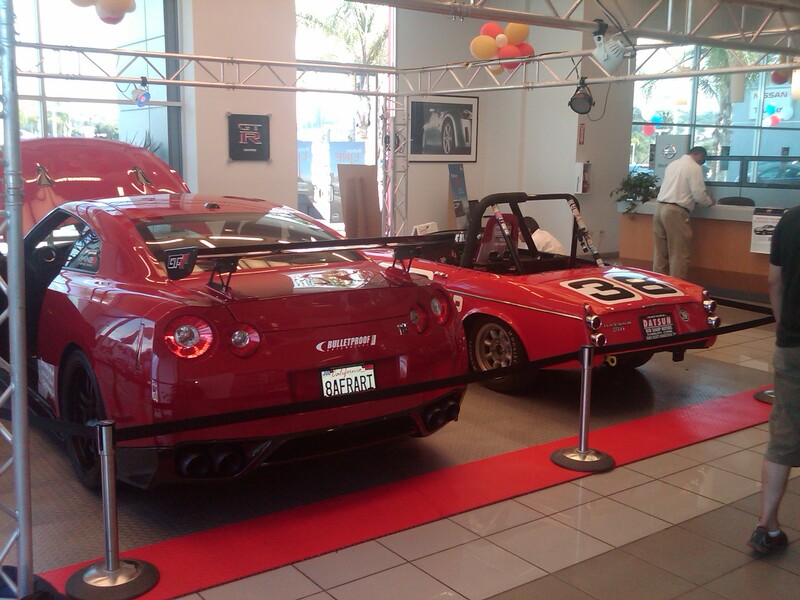 Here is a photo from the 09 JCCS show in Irvine CA. 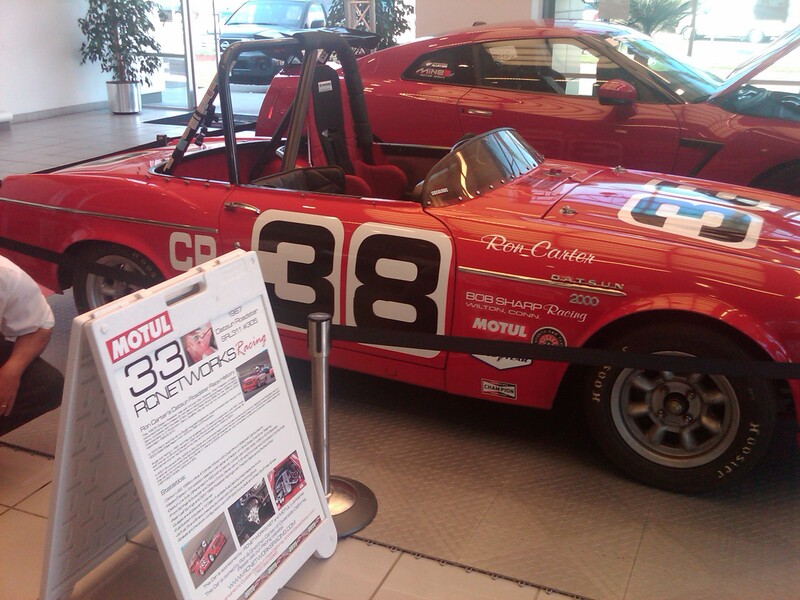 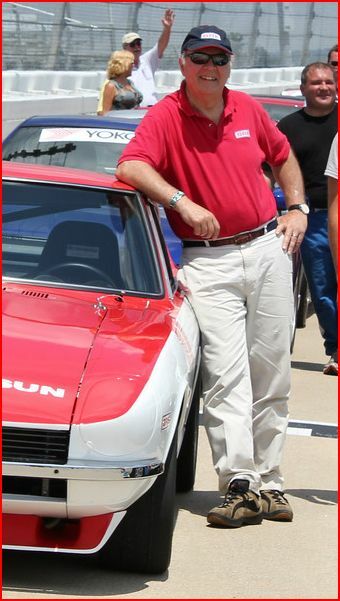 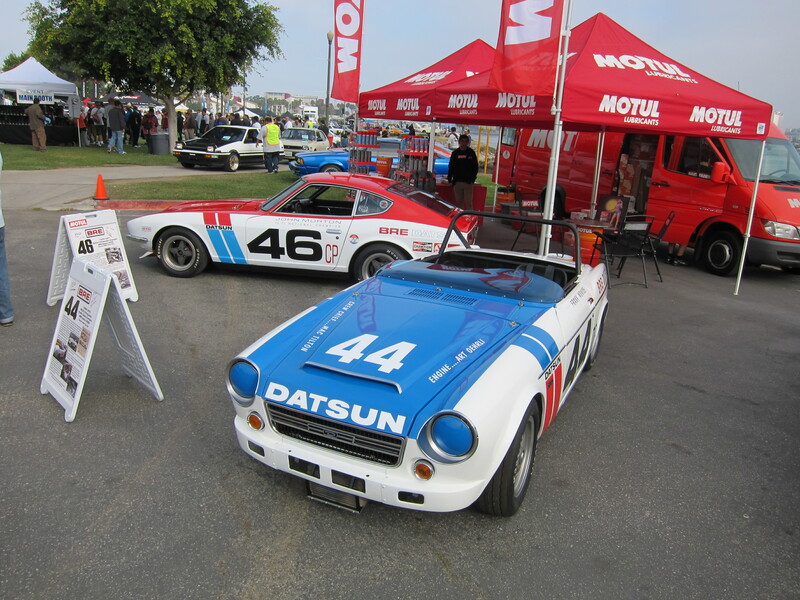 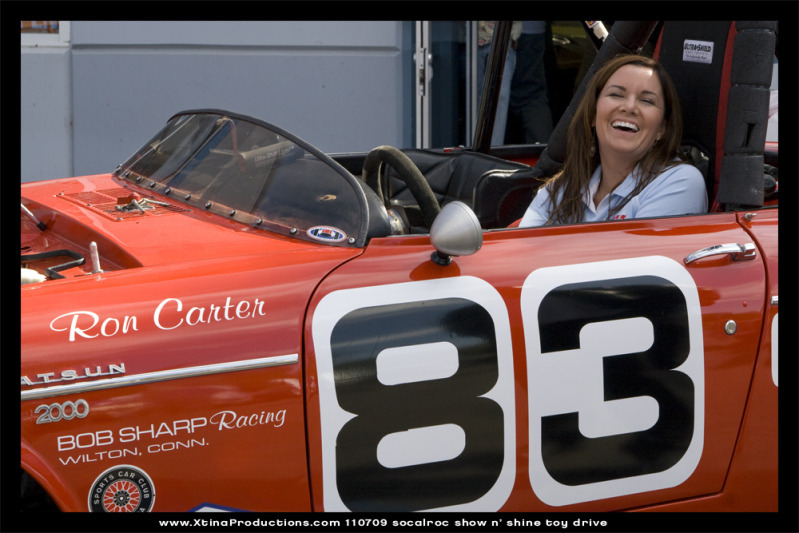 With my Datsun roadster sporting the #83 from Coronado.